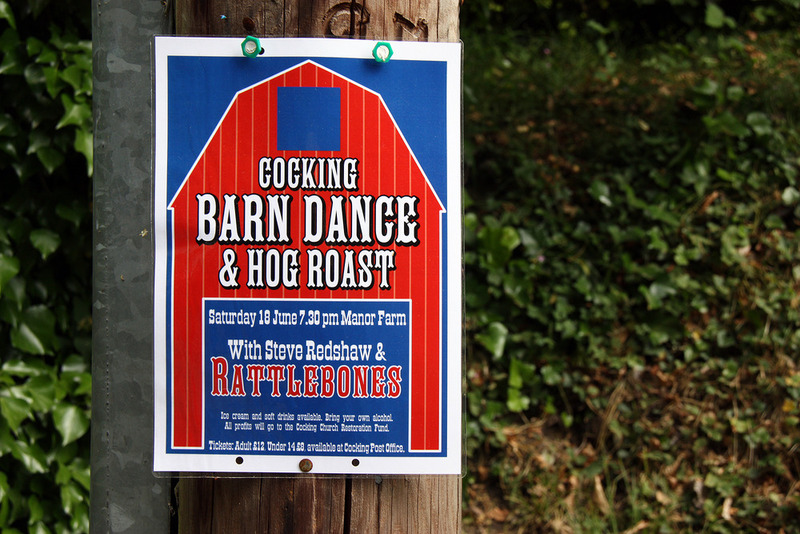 Look out for the Cocking Barn Dance and Hog Roast on Saturday 18 June 2011 7.30pm Manor Farm, with Steve Redshaw & Rattlebones! Ice cream and soft drinks available. Bring your own alcohol. All profits will go to the Cocking Church Restoration Fund. Tickets: Adult £12, Under 14 £8. Available at Cocking Post Office.